Are you someone who cannot leave the house without curling your lashes and applying layers of mascara? Guess what! We can give you the same results, that last 6-8 weeks! Beauty by Chelsea Dae is now offering Elleebana Lash Lifts and Belmacil Tints! 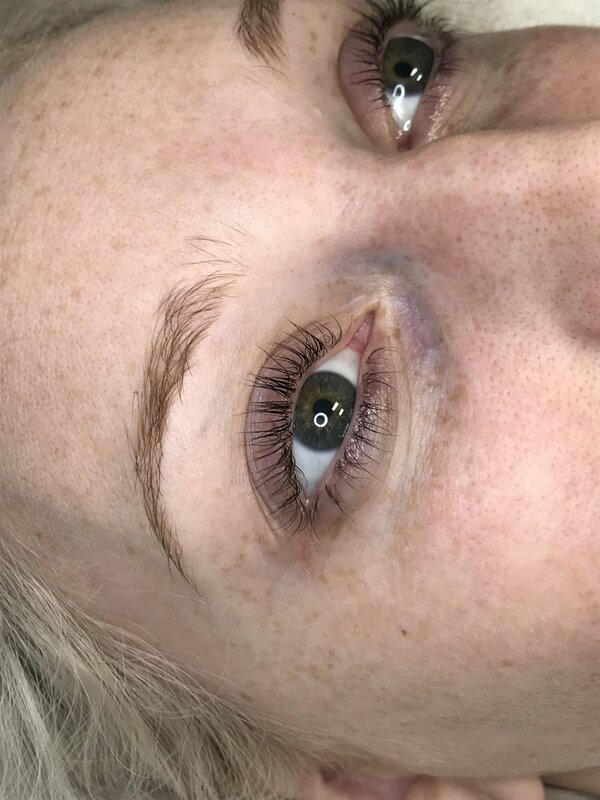 During your lash lift and tint appointment, I will temporarily apply silicone rods and a two-step lifting system to lift your natural lashes, making them look longer and fuller! I will then apply a Belmacil tint of your choosing (black, blue-black, dark brown, or light brown), which will darken your lashes and give the look of mascara! Darkens lashes which adds contrast to the eyes. Perfect for any natural lash color, especially blondes! Minimal after-care required! After 24 hours, feel free to swim, shower, and wear makeup with no fuss! Click BELOW to book your Lash lift and tint appointment today!